The Powell River Viistor Info Centre has shown great support of Up the Lake and subsequent books in this series. 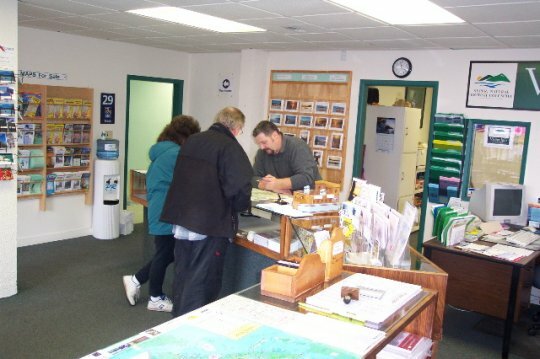 The staff of the Info Centre provides outstanding public service to area visitors and local residents, with a wide variety of maps and free publications readily available. The Info Centre provides our community with experts regarding recreational locations within the region.